Who can forget the epic Test match between the Proteas and India, in 2018, where Vernon Philander put in a bowling masterclass to grab six 2nd innings wickets, leading South Africa to a 72-run win. 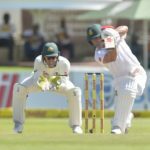 Following a hard-fought six-wicket win in the Boxing Day test, the Proteas move on to the second Test against Pakistan in Cape Town. 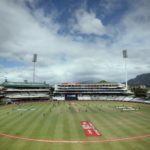 ANITHA MADIKIZELA crunched the numbers to see what Newlands might have in store for players and fans. 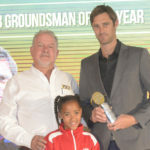 Newlands groundsman Evan Flint will trade Cape Town for Johannesburg to become the Wanderers’ new groundsman. 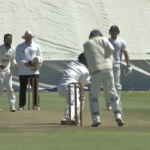 The Cobras gained the upper hand against the Dolphins on day three of their 4-Day Franchise Series match at Newlands in Cape Town. 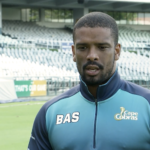 Vernon Philander talks about scoring his third first-class century on his comeback from injury while playing for the Cape Cobras against the Dolphins, in the process setting up a record stand for the sixth wicket with teammate Pieter Malan. Cape Cobras medium pacer Mhtiwekhaya Nabe talks about what it took to secure his maiden five-for against the Dolphins at Newlands on Monday. 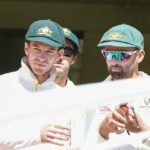 Australia’s stand-in captain Tim Paine admitted that they did not put up a fight on their way to a comprehensive 322-run third Test defeat by South Africa at Newlands. 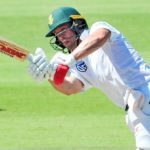 AB de Villiers played another brilliant knock of 51 not out which saw South Africa reach 238-5 when bad light stopped play on day three of the third Test against Australia at Newlands. 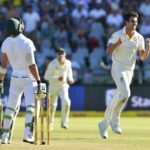 Australia’s Pat Cummins says he didn’t step on the ball intentionally during day one of the third Test at Newlands. 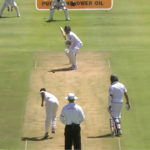 Dean Elgar batted for the whole day and scored a brilliant century, but Pat Cummins applied the brakes as Australia restricted South Africa to 266-8 at stumps on day one of the third Test at Newlands. 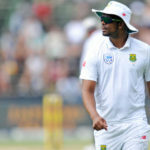 Newlands curator Evan Flint has been given free rein to produce his best wicket, without pressure from the Proteas captain. 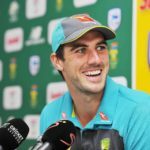 The Australians have admitted they will target Vernon Philander over his ‘hacked account’ tweet in which Steve Smith was accused of starting the ‘Rabada Saga’. 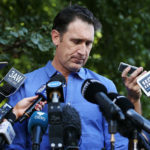 Australia’s bowlers are planning to change tactics in targeting AB de Villiers, the standout batsman of the series. 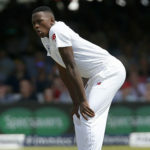 Kagiso Rabada says he will have to learn from the incident in Port Elizabeth that saw him receive a two-match ban.